We are here to request your support for the educational expenses of 39 students whose families are infected by HIV. Most of these children are victims of the mistakes done by their parents. Their future is very grim due to the fact that sooner or later they could become orphans. These children are studying in schools and colleges. Totally we need Rs.1,69,500 for the educational expenses of these children for this year. 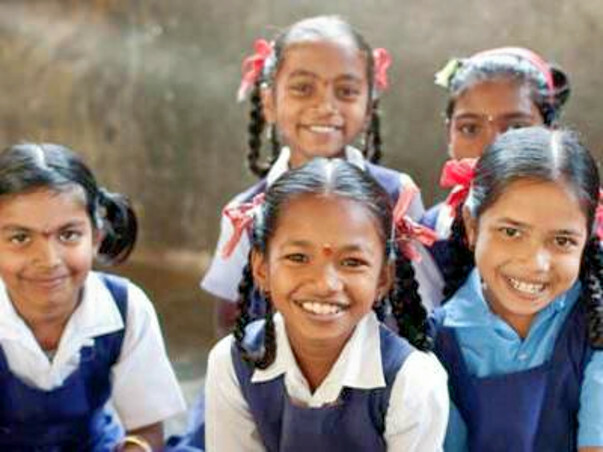 Your kind help could help them to pursue their education , which is the last ray of Hope.